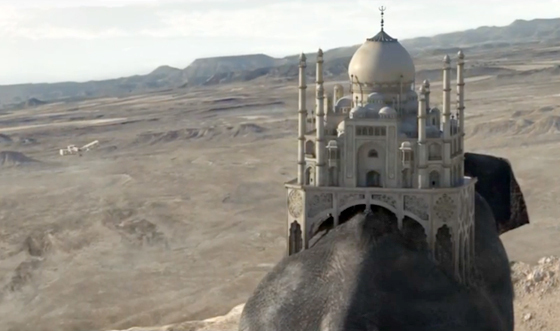 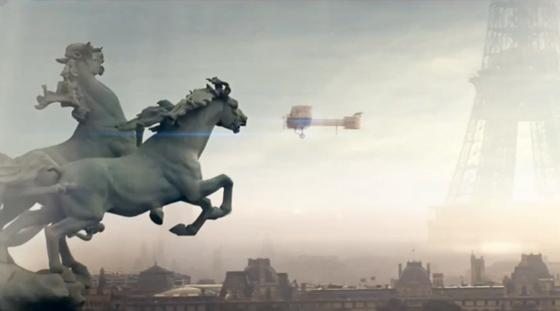 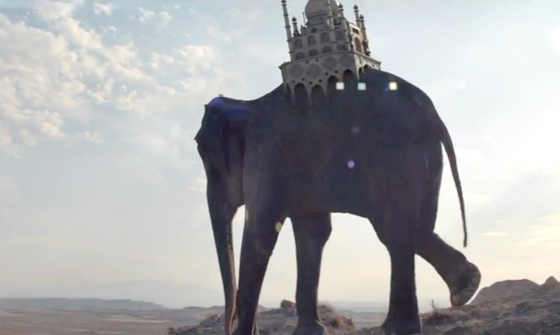 There are good advertising campaigns and then there’s epic campaigns that blow our minds. 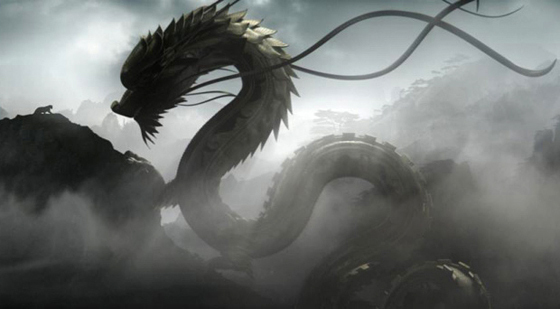 Today, I am excited to share one that did the latter for me and that I am sure you will love. 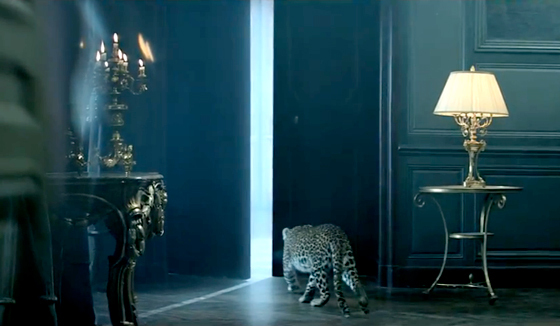 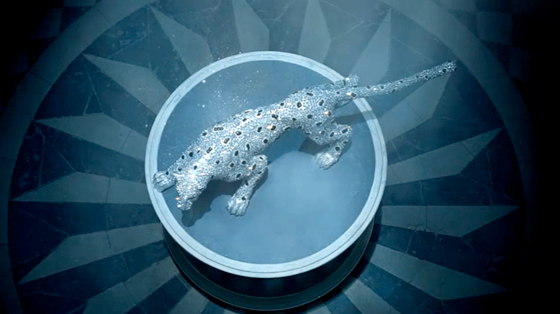 By now, you might’ve seen Cartier’s new animal themed ads on magazines and billboards but probably were not able to connect the dots, I know this because I’ve heard people mention WHY leopards and horses? 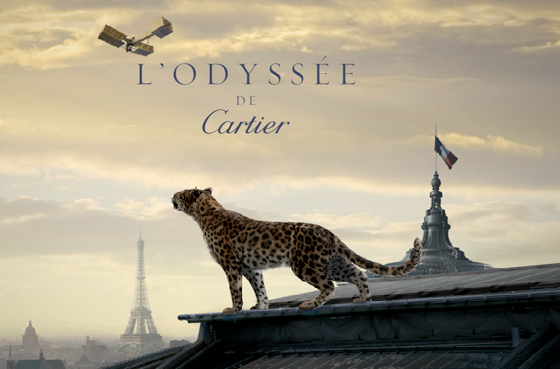 Well, today’s brilliant film L’Odyssée de Cartier directed by Bruno Aveillan, along with a lovely site full of information and bonus features will offer a beautiful explanation and insight into the glamorous world of Cartier. 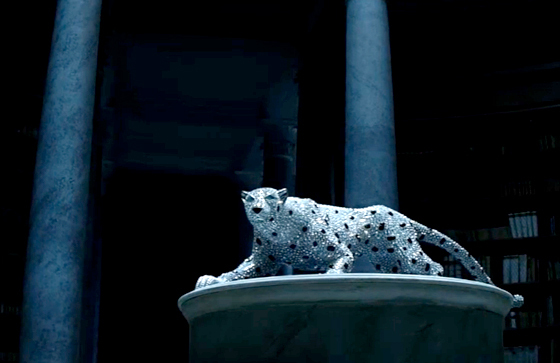 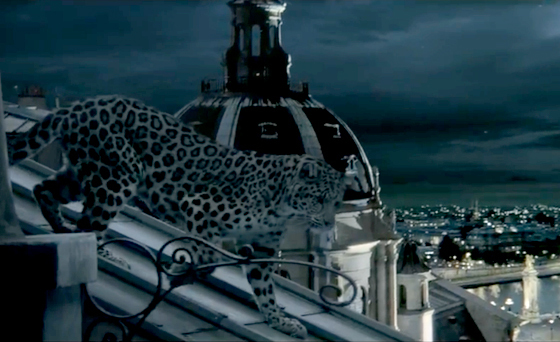 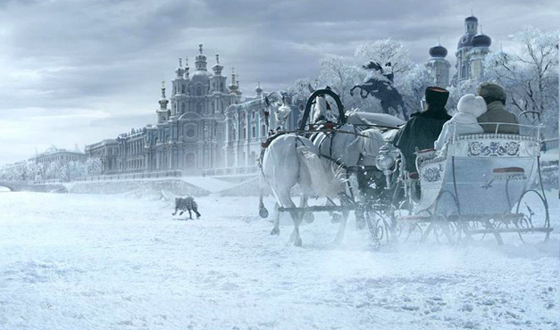 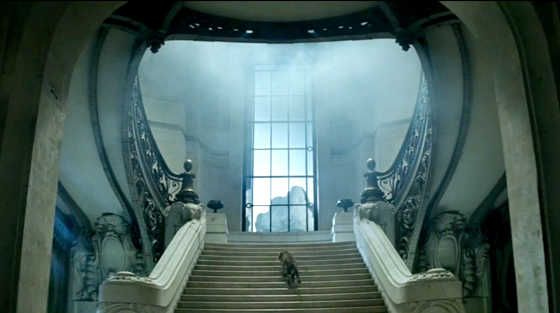 The film narrates the history of the brand and features a fantastic score, Cartier’s iconic Panther as well as other magical elements throughout different breathtaking worlds. 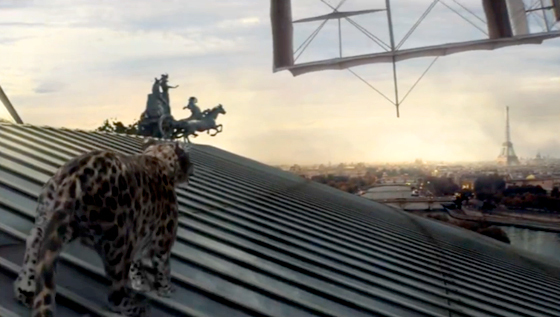 Check out some photos and the film after the jump. 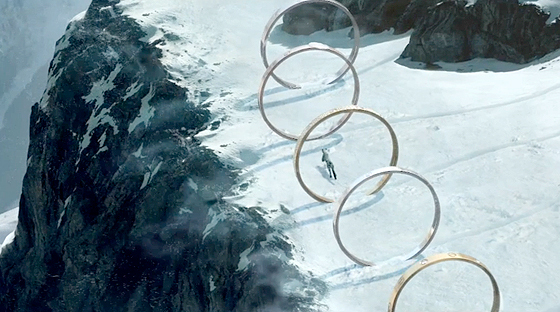 I return to the Odyssee over and over again Thank you ,it is a spectacular pieceof work.